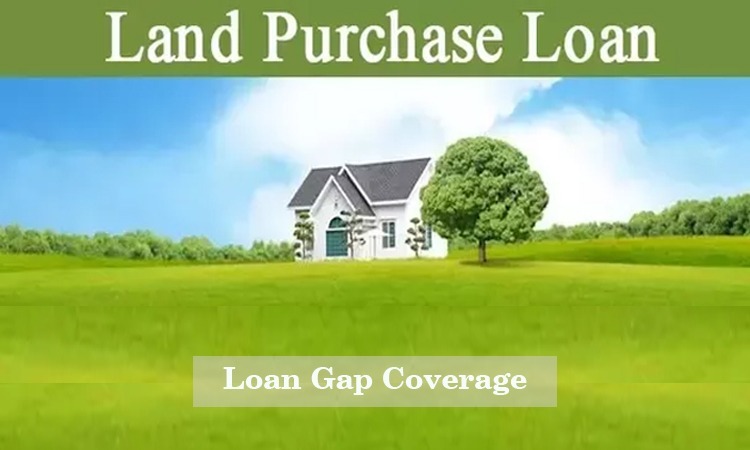 Home Loan How to take Loan for land purchase? It is a loan provided by banks to the borrowers to facilitate the purchase of a plot of land. One of the key financial instruments that banks provide are land loans or a plot loan. It is a loan provided by banks to the borrowers to facilitate the purchase of a plot of land. Land has always been a way for people to invest money in India and land loans are provided by various banks (Both Public and Private) spread across Indian Territory, for the purpose of buying land. Low Interest Rates – They provide you with competitive interest rates available in the industry. Low Processing Fee – You don’t lose out on your loan amount in the form of processing fee. 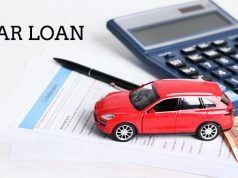 No Prepayment Penalty – You can complete the loan whenever you want without paying any prepayment penalty charges. No Hidden Charges – All the charges are communicated to you upfront, hence no hidden charges. 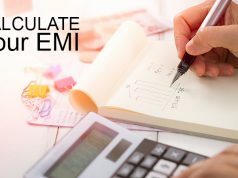 Interest charges on Daily Reducing Balance – Proportionate and regular reduction in interest paid. Repayment term can extend up to 10 years. Special Interest Concession for Women Borrowers. The minimum age requirement is 18 years, while the maximum age at the time of loan completion is 70 years. The maximum loan tenure is 10 years. The maximum loan amount is Rs.15 crores. The land or plot you have selected must be purchased strictly for non-agricultural purposes. The land should be approved by the local authorities and must have relevant legal documents during the time of purchase. Land being a limited resource makes it a worthwhile investment that provides better ROI during a resale. As an investment purchasing a piece of land has little or no waiting time period. A Piece of Land in possession, gives the buyer a freedom and flexibility to start building their own house according to their specifications, as and when required. Previous articleWhat is loan disbursement? 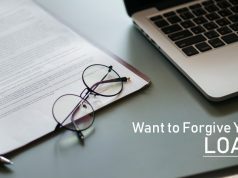 Next articleHow to make your Loan forgive by Bank?